Businesses across industries are clamoring for employees in our region. Yoke-Sim Gunaratne has a workforce for these employers. Gunaratne is the executive director of Cultural Diversity Resources (CDR). 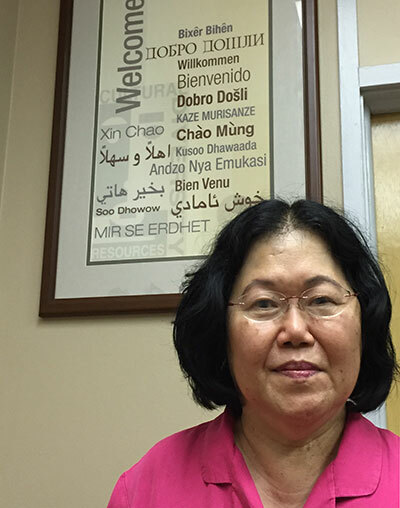 Her goal is to help New Americans and minority groups in the Fargo-Moorhead area and Clay and Cass Counties overcome barriers and achieve the skill sets needed to realize their dreams and become active members in their communities. This includes offering job and skills training, English classes and providing interpreters. CDR has also become a vital connection to employers, who often call the office for referrals and job openings. “I am running a nonprofit like a social enterprise,” Gunaratne says of her work. She sees the potential in her clients as both employees and business owners and works hard to make sure they get a fair shake in life. “When I see disparity, it makes me mad and I fight. But I have a positive attitude,” she says. If that seems like a contradictory statement, it’s not. Gunaratne never lets barriers stand in her way. She relentlessly looks for opportunities to advance her cause. Articulate and passionate, she has represented refugees, immigrants and minorities on numerous nonprofit and governmental boards and committees. 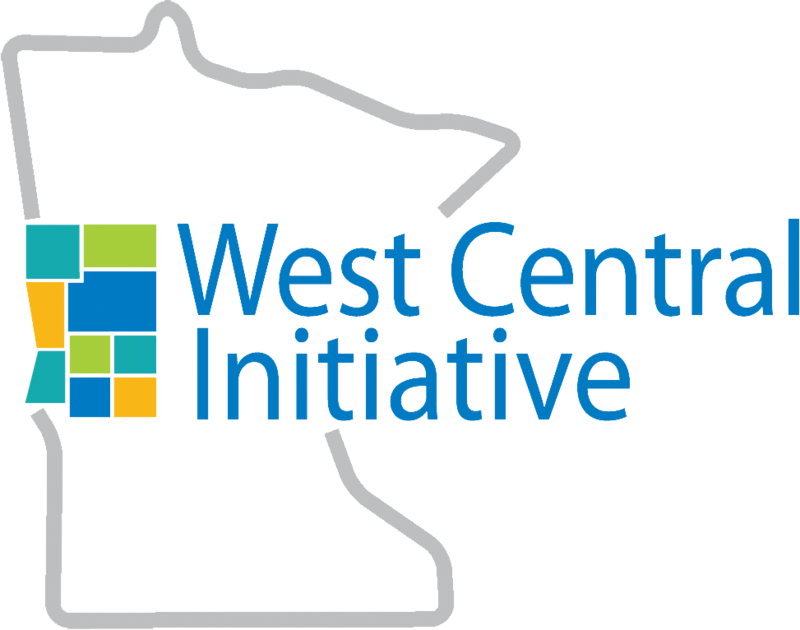 West Central Initiative and CDR have worked together since 1999.  Most recently, West Central Initiative provided CDR with a $5,000 Family Economic Success grant to help hire a coordinator for its “Building Workforce Skills” project. CDR partnered with the MN Concentrated Employment Program (MNCEP) to provide training that would help New Americans/refugees in Moorhead and Clay County build skills that would allow them to find and hold better jobs in their communities. The project included organizing financial literacy classes, administrative and office training and supervision, resume building and job search skills, self-sufficiency referrals that would help them overcome barriers to employment, plus other strategies that would help build workforce skills. These included assisting with educational goals, working with the Small Business Development Center to explore business start-ups. Learn more about Cultural Diversity Resources.